The reason of wide-spread popularity of PHP for website development is certainly its vast features and flexible infrastructure that enables developers to quickly and easily develop web applications without requiring to build the code from the scratch. This open-source server-side programming language is rather easier to use with its large spectrum of frameworks readily available for the web development process. Though these frameworks have a basic structure, they offer different advantages for different developers depending upon their development needs and experience to use them. 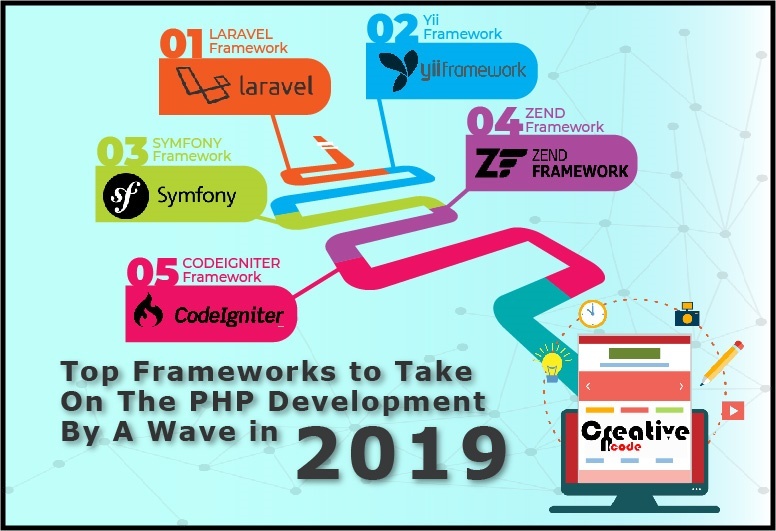 Here's the list of assorted php website development frameworks that are expected to rule the web development trends in 2019. Whatever be the type of web application you are developing whether big or small, if you have a complex backend requirement, Laravel provides you a suitable environment that enables easy, secure and yet faster development process. If you are struck in between, then you have a wide community of developers for support and help. Moreover, with MVC architecture, Laravel development is rather easier and more comfortable even for the new programmers. Some of the highlight features of Laravel web development framework are the RESTful controllers, Blade template engine, ORM and unit testing. With features related to authentication, authorization, SQL injections and CSRF, Laravel's latest version provides comprehensive security measures for building most secure web applications. It's easy to customize your complex applications to blend with latest trends when its Laravel. 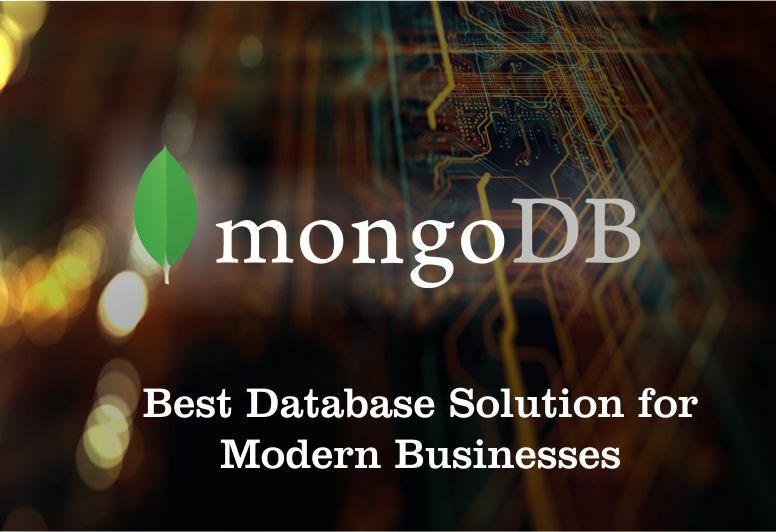 Hence, if you are looking to build B2B or enterprise websites or applications, then opting for Laravel development services is the best way to go. Yii is among the top PHP website development frameworks whose popularity is increasing day-by-day. 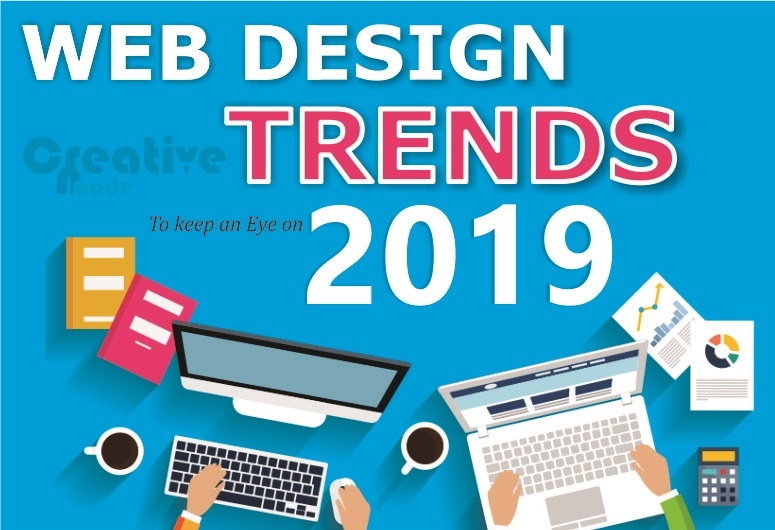 In 2019, we can expect Yii development to reach the sneak peek because of its rich features like ORM, Memcache, XCache, segment caching, jQuery integration, authentication and security packages and much more. It's a light-weight and proficient framework that works most effectively with AJAX. Yii just simplifies creation of web applications with its fast loading technique, strong caching system, dependency manager and also its ability to get quickly implemented in the other projects. As a result of bytecode caching and significant support system with reusable libraries and good documentation, Symfony is definitely high-performing and reliable framework for PHP web development. If you are opting for scalable and highly optimized PHP applications, then going for Symfony development can be worth enough as this framework supports multi-functional components and high performance APIs. It's easy to integrate Symfony code with other larger projects, for example Drupal and also has a superb coding structure that prevents repetitive coding. Hence, Symfony is truly a very good option, if you are looking to build websites. Both Zend and CodeIgniter have been around for quite some time from now and are certainly amongst the best frameworks for PHP development processes. 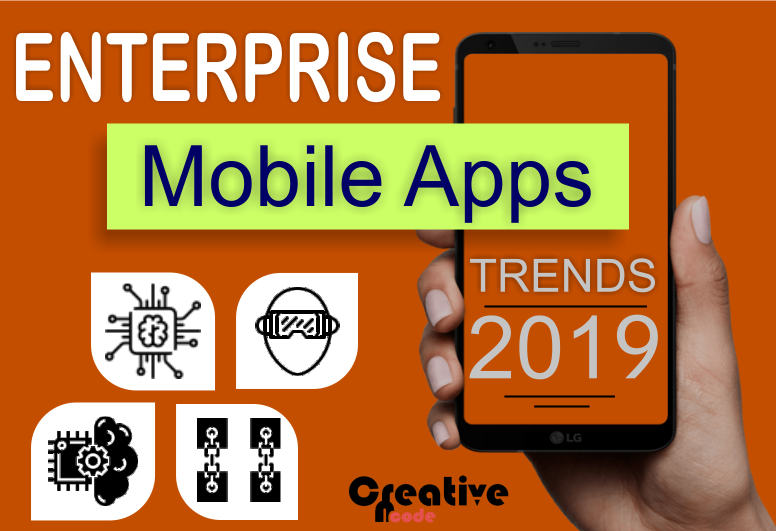 Developers prefer Zend development for the complex corporate applications because of its immense flexibility and safety features that enable them to enhance and rectify the applications with ease. 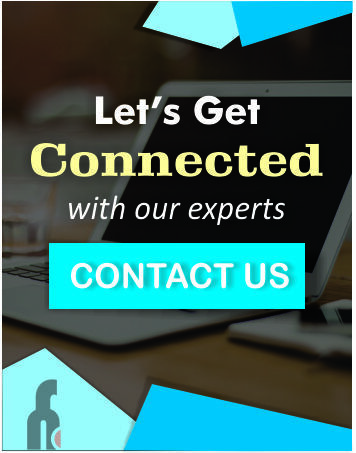 On the other hand CodeIgniter development is all about developing the next-gen applications with simplified coding structure and strategic architecture that enables simple and comprehensive project management. Hence, these frameworks with their rich programming and application development features are yet to stay in the PHP development world for a longer period of time. While the above mentioned are the most popular PHP frameworks that are expected to rule web development processes across the globe in 2019, there are many other PHP frameworks as well like Phalcon, FuelPHP, PHPixie, Fat Free, Aura and Slim that are trending and slowly expected to rise above the others in terms of popularity in upcoming times.